My latest toy. I have already taken a hog with this gun at my lease. Neat little rifle. 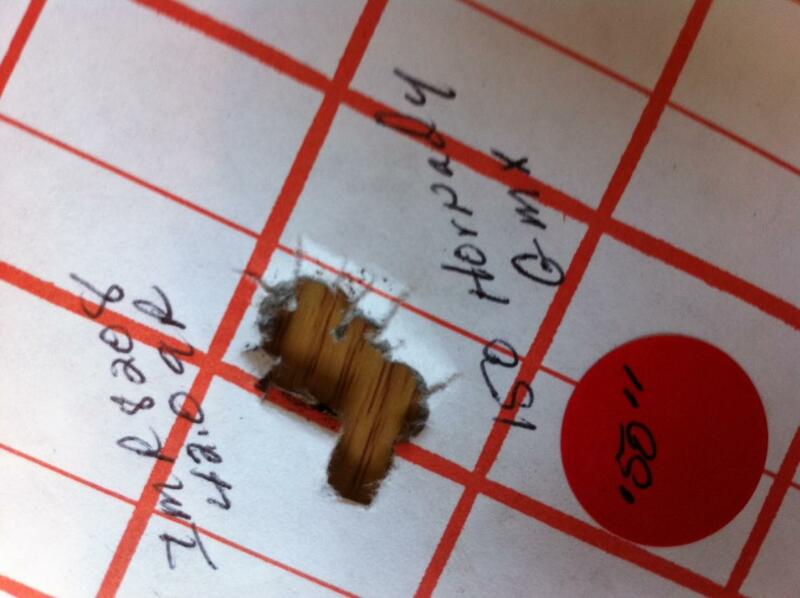 Extremely accurate with Hornady 150 grain GMX. I've been kind of intrigued by that rifle, glad to hear it's a shooter. Looking forward to seeing some pics!!!!!!! Take a few times I guess. I'm jealous. I bought one of the "Frontier" Scout-ish guns that they made before the true scout. I love the gun, and have taken several deer with it. I just wish the real scout had been out at the time. I put a Leupold VX3 2.5X8X36 scope on it. I removed the forward scope mount and used a normal scope mount as you would any rifle. Ruger even provided the rings. 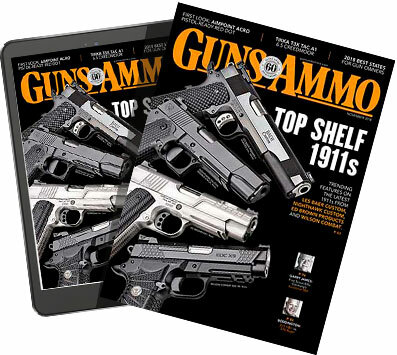 I reloaded using 43.0 grains of IMR8208 using a Hornady 150 grain GMX. I get a .41" 3 shot group at 100 yards. 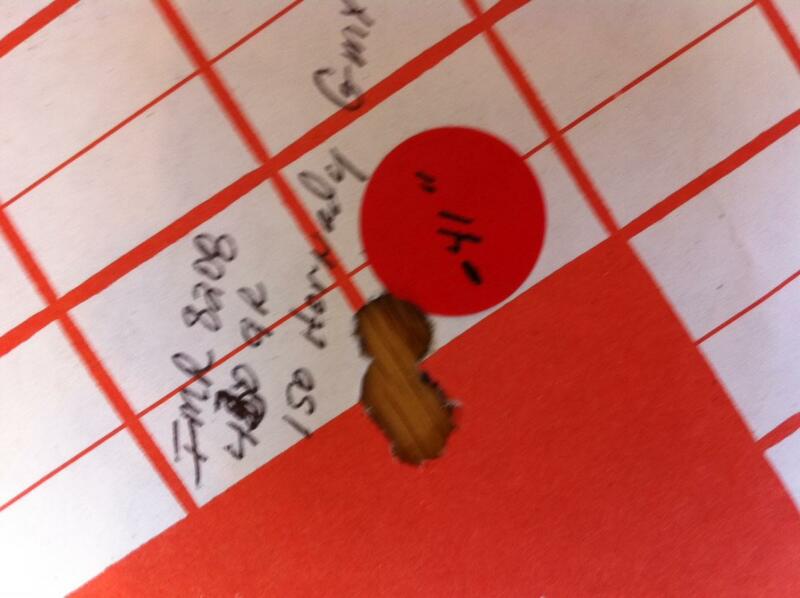 When I stepped down one grain to 42.0, it opened up to .50" at 100 yards. This has become my favorite all around rifle. 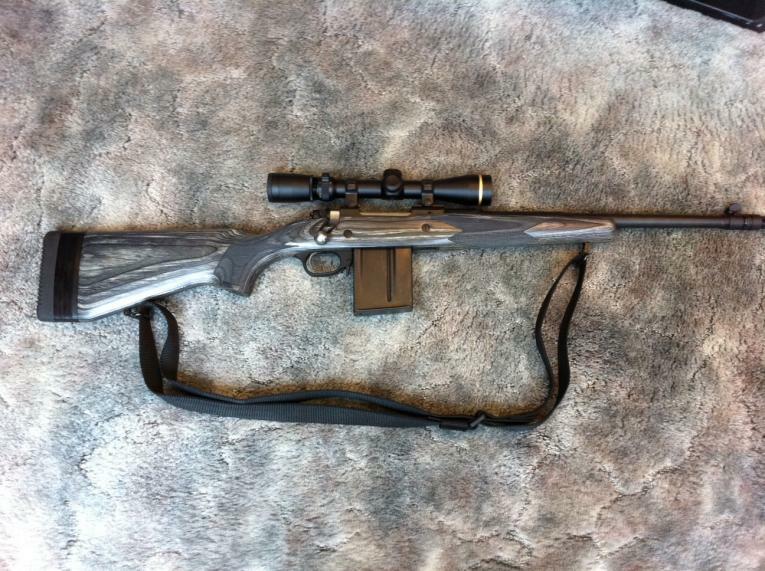 Even better than my Kimber 84M .308. Thank you. The trigger is better than most Rugers I have owned. This is just a neat little rifle. Looks like quite the shooter!